RENOVATED PROPERTY-ALL THE UPGRADES-UNIQUE & SPACIOUS 1 BED, 1 BATH TOWNHOUSE IN SMALL 8 UNIT COMPLEX IN MUCH SOUGHT AFTER VICTORIA PARK. Townhouse has full stainless steel appliance package, quartz countertops, custom Shaker soft-close cabinets, new mini-split reversible A/C, porcelain tile on first floor and bath with hardwood flooring on stairs and 2nd floor. 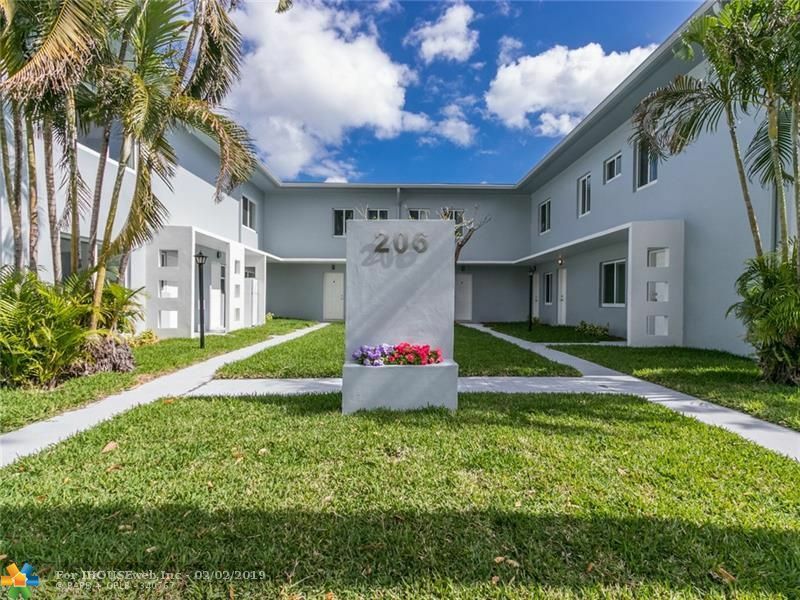 This property has a new modern look with old Florida touches and is close to downtown and easy distance to Las Olas and Victoria Park Blvd.